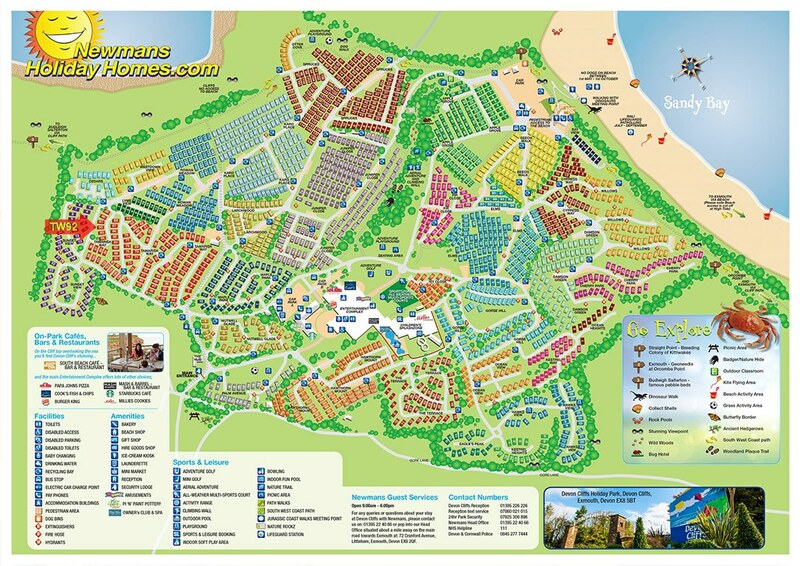 TW92; a modern & stylish 2-bedroom, 4 berth holiday home. Benefiting from French doors, veranda with sea views, double glazing, central heating, fully equipped kitchen with full size integrated fridge freezer, spacious master bedroom with en-suite toilet and private parking. TW92; a modern & stylish 2-bedroom, 4 berth holiday home. Benefiting from French doors, veranda with sea views, double glazing, central heating, fully equipped kitchen with full size integrated fridge freezer, spacious master bedroom with en-suite toilet and private parking. .
FREE LINEN SERVICE: When you book this Prestige caravan for 7 nights or more ALL necessary linen will be supplied for your arrival. LOUNGE; TW92 benefits from a free standing comfortable sofa, flat screen TV, DVD, and electric fire. The lounge offers a bright and open space, with French doors leading on to the veranda. TW92 does not include a pull-out sofa bed and can accommodate a maximum of 4 guests. KITCHEN & DINING AREA; The kitchen includes, full size integrated fridge/ freezer, gas hob, grill, oven and microwave. The open plan living space incorporates a freestanding dining table 4 chairs. BEDROOMS; TW92 can accommodate 4 guests. The master bedroom is spacious with plenty of storage space, vanity area, room for a travel cot, en-suite toilet, and TV. The twin room includes two single beds, and single wardrobe. The beds can be pushed together to form an extra double. BATHROOM & TOILET; The shower room includes a large shower cubicle, toilet, and hand basin. The master bedroom also benefits from an en-suite toilet and hand basin. HEATING ; TW92 has full central heating throughout, including bedrooms. VERANDA; YES, TW92 has a large front and side veranda accessible from the side door. From the veranda you have views across the park and out to sea. All verandas with Newmans come complete with patio furniture. 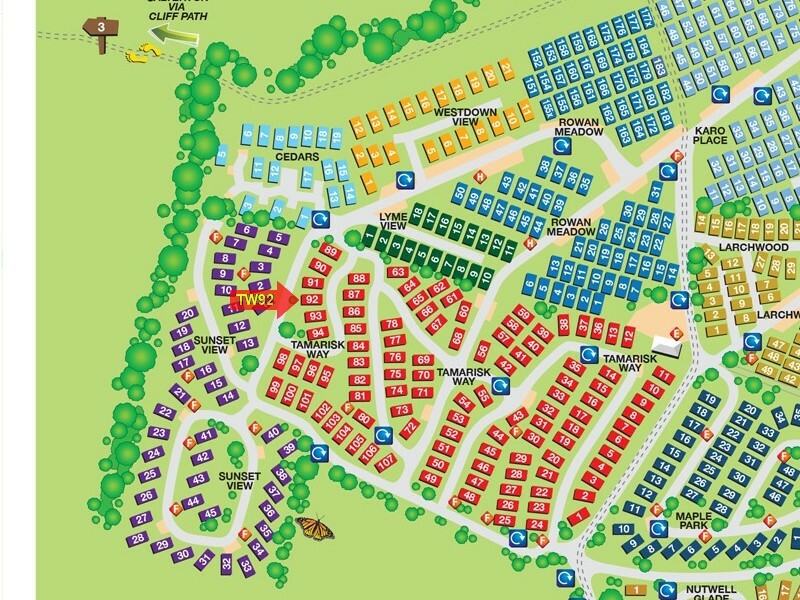 NEAREST CARAVANS FOR GROUP BOOKINGS; To find the closest caravans for group bookings please click Browse Caravans at Devon Cliffs, then select Tamarisk Way (TW) from the Park Area list and click Search.